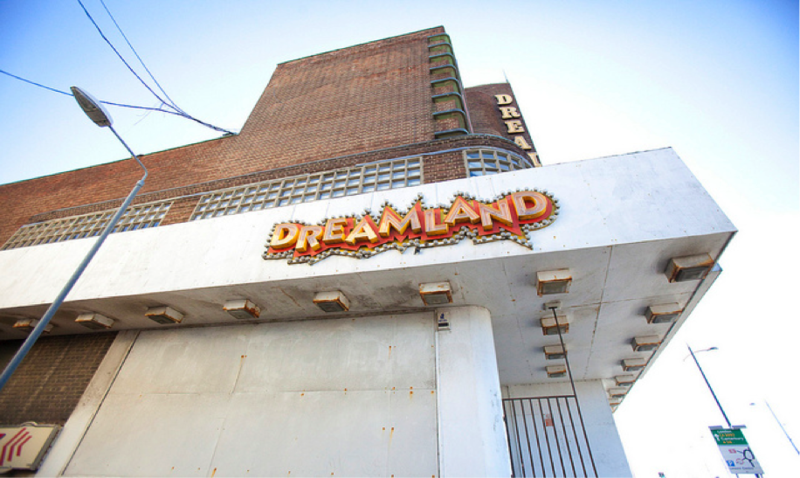 Thanet District Council have announced the commencement of a procurement process to locate an operator to run Dreamland; a heritage amusement park in Margate. The operator will be in charge of running the service concession and overseeing the lease for the operation of the park. The Council are currently offering a 35-year contract for an operator to run the historical business in east Kent. Although it officially closed in 2003, Dreamland in Margate symbolises one of Britain’s most famous seaside amusement parks. Originally opened in 1870 under the name “Hall-by-the-Sea”, the park became known as “Dreamland” in 1920, making it the oldest amusement park in the United Kingdom. This heritage amusement park houses a Grade II listed Scenic Railway roller coaster which is in fact the oldest roller coaster in the country. Moreover, the site houses a Grade II listed 1935 art deco cinema building and menagerie cages which date back to the 1800s and are believed to be the last of their kind. These historical monuments epitomised Dreamland as the pinnacle of Margate’s local economy for many years, as it was the Isle of Thanet’s most-visited tourist attraction. Subsequently, Thanet District Council are eager to find an operator for the site in order to rejuvenate not just the amusement park, but also the reputation of the region. Currently, the site has been preserved and partly refurbished by the council, who bought the amusement park through a compulsory purchase order in 2011. The Dreamland Trust also contributed to these restoration efforts, as for many years this organisation spearheaded a “Save Dreamland Campaign” to preserve and restore the iconic amusement park. This preservation and partial refurbishment work has been achieved due to vital aid in the form of government grants from the UK Department of Communities and Local Government SEA Change Fund, as well as support from the Heritage Lottery Fund; both of whom endeavoured to aid the restoration of Dreamland due to its historic status and heritage assets. The Dreamland contract will be advertised through various mediums, including; the council’s website, the South East Business Portal, www.mytenders.org, various trade magazines and the Official Journal of the European Union. The procurement process will be open to tenders until 2pm on Friday 25th July and Thanet District Council are optimistic that they will procure a suitable operator for this nostalgic icon of English social history.